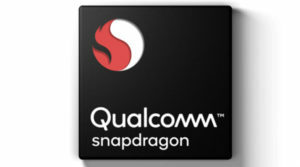 Snapdragon 855 : Qualcomm has announced its new Flagship Mobile processor SD855 back in December 2018. 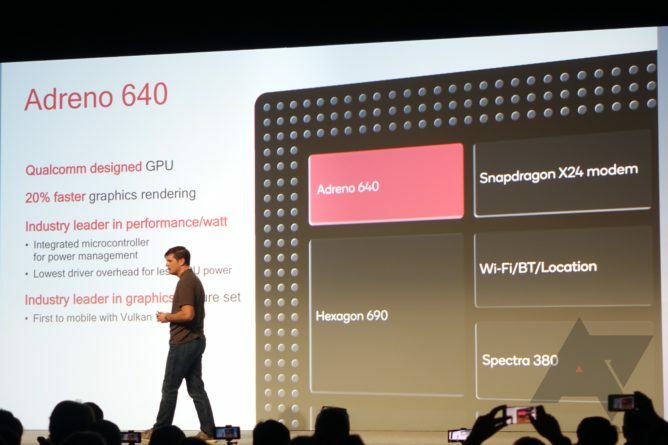 The Snapdrgon 855 is the most powerful Mobile Phone Processor that will power most of the Flagship Smartphones in 2019. The main highlights of this processor are in-screen fingerprint sensor , 5G and bokeh-rich portrait modes. According to leaks and rumours, Samsung Galaxy S10 or LenovoZ5 Pro GT will be one of the first smartphone to be powered by Qualcomm SD 855 processor. The Snapdragon 855 processor is coupled with Adreno 640 GPU , according to qualcomm , this GPU is 20% more powerful than the SNapdragon 845 processor. The Gaming and overall media performance of a smartphone depend upon its GPU performance. The Adreno 640 GPU will give the best gaming and graphic performance in any smartphone device powered by SD855. The Qualcomm has named its codec engine as cinematic corps. The new upgrades in this chip is quite noteworthy , also qualcomm promises 1/7th the power consumption when playing videos in high-efficiency formats like VP9. Now There is a support for HDR10+ which takes the place of old HDR10, which results in better video and gming performance. THe Kyro 485 is 45% more powerful as compared to Kyro 835 cpu in Snapdragon 845 chip. 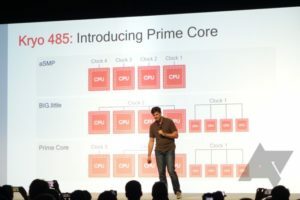 This cpu is much more efficient as it is now 7nm process shrinked from 10nm .The Kyro 485 CPU is clocked at Up to 2.84 GHz and based on 64-bit architecture. The Snapdragon 855 gets 8x Qualcomm® Kryo™ 485 CPU Cores. 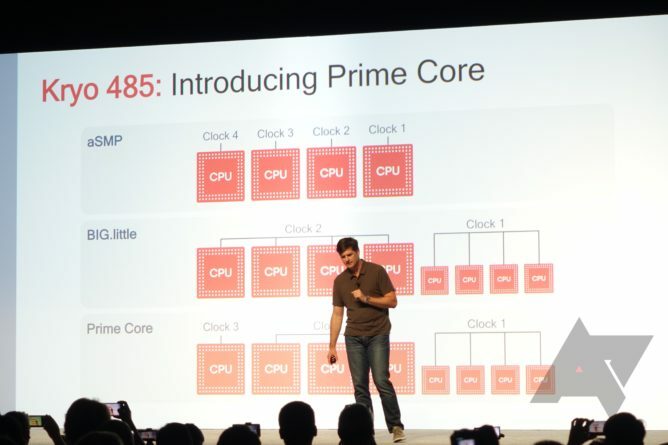 The Kyro 485 CPU gets A76 core whereas SD845 uses A75 and A55 , which results in great power boost and efficiency. The Snapdragon 855 uses Qualcomm Snapdragon™ X50 Modem which is the World’s first 5G mmWave and sub-6 GHz mobile solution. 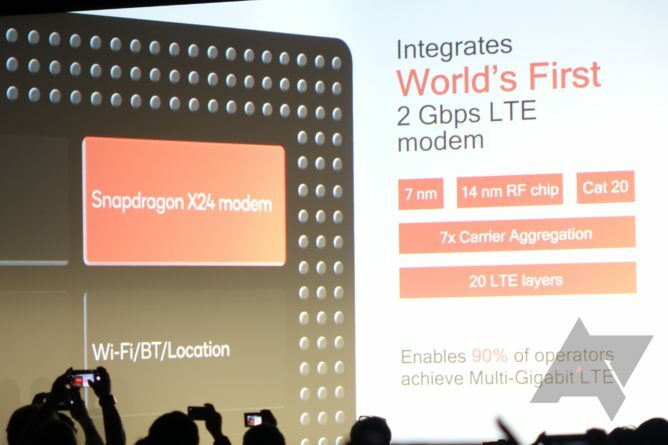 It also includes World’s first 14nm RF Chip , 7x Carrier Aggregation and 2 Gbps LTE modem. 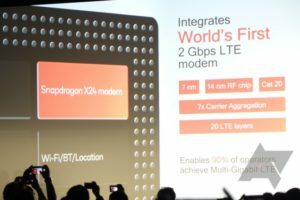 The processor gets 5G NR technology and mmWave, sub-6 GHz 5G Spectrum. As faras 5G mmWave specs are concerned it gets 800 MHz bandwidth, 8 carriers, 2×2 MIMO. The mm wave features include Dual-layer polarization in Beam tracking, Beam forming, Beam steering , downlink and uplink.